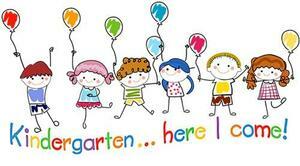 Our Kindergarten Roundup will be held on-site in our library on May 7th & 8th. School boundaries can be found here. Ocean View Elementary Kindergarten is going to an extended day!!! For the 2020 school year, our Kindergartners will be getting an additional hour of instructional time with our amazing Kinder team. This strategy is associated with "a substantial, positive effect" on student learning and outcomes, according to current research. This means we will no longer have AM and PM Kindergartners. Instead, our Kindergartners will all start the school day with the rest of our students, but end at 1:30 pm.